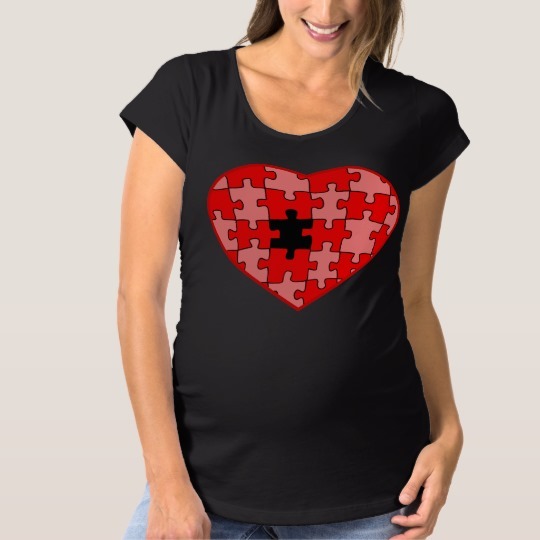 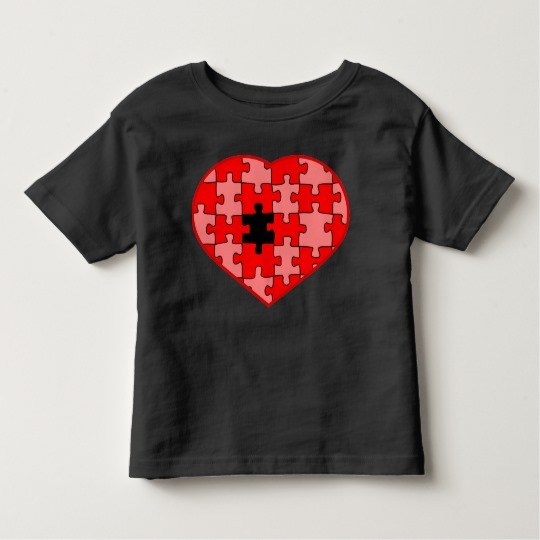 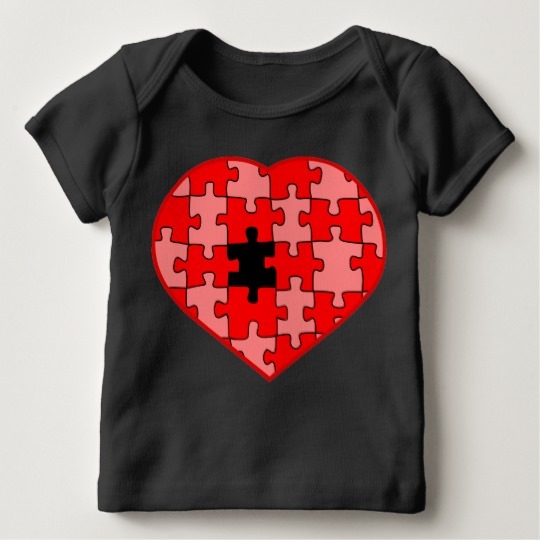 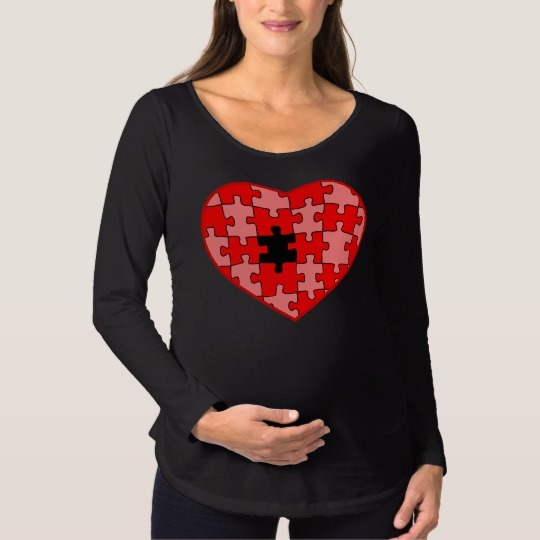 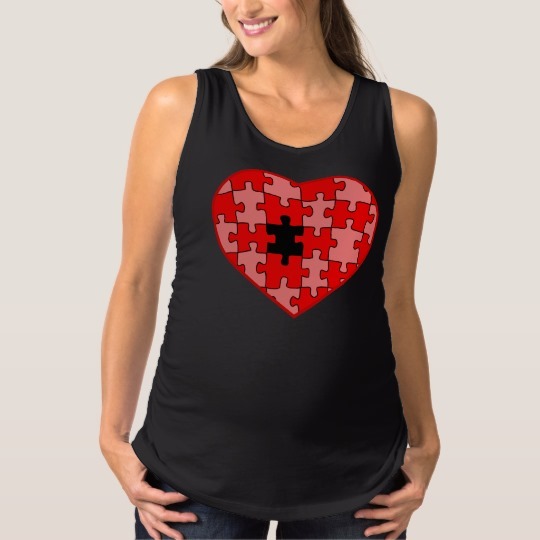 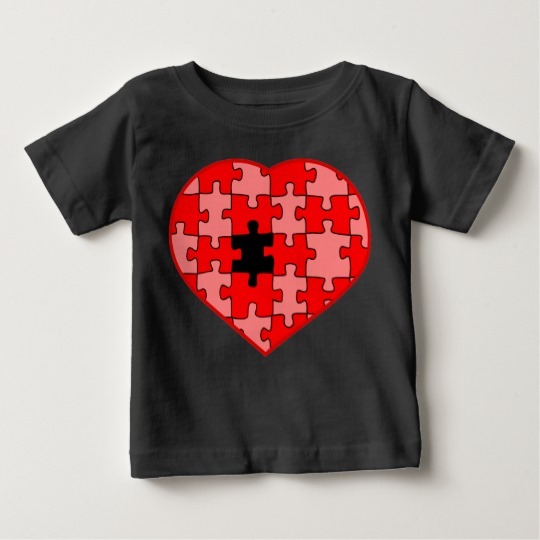 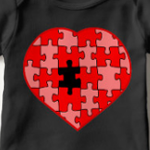 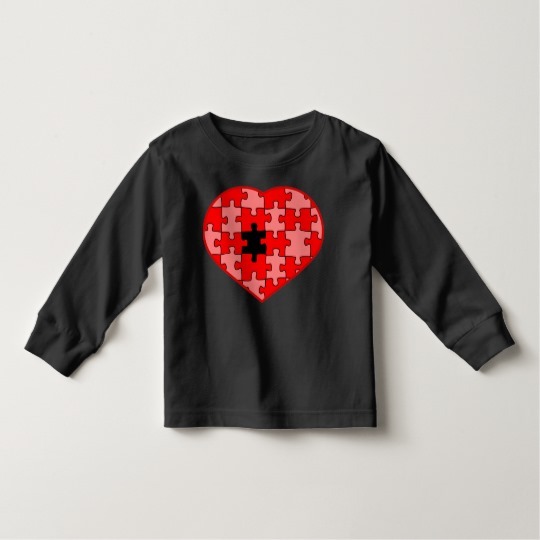 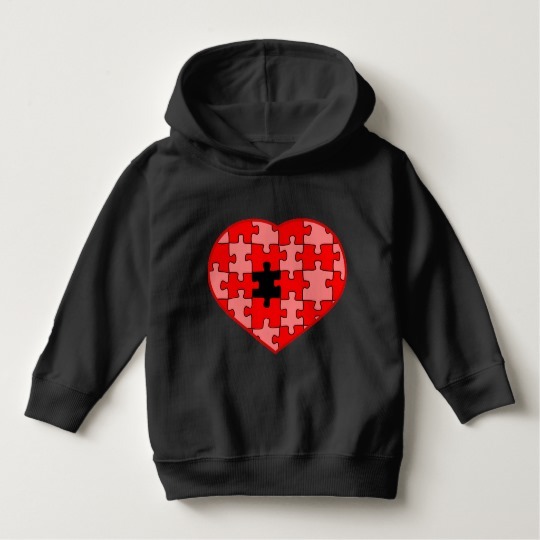 Valentines day will be her before you know it so celebrate the holiday of love with a unique jigsaw heart design. 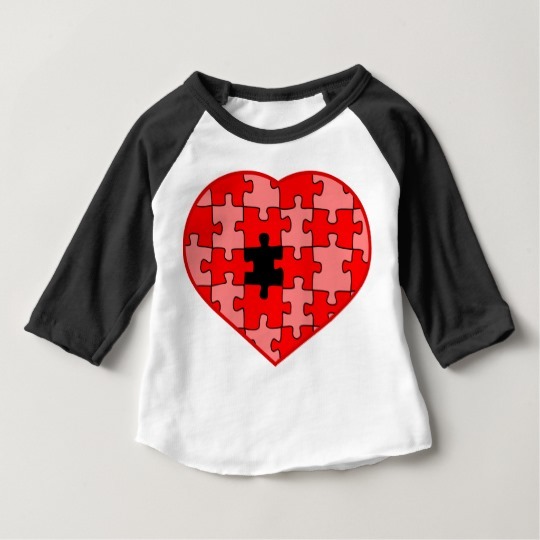 This puzzle design is missing 1 piece. 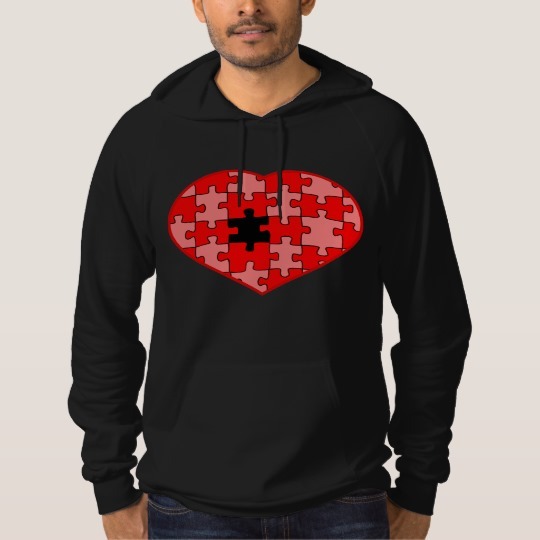 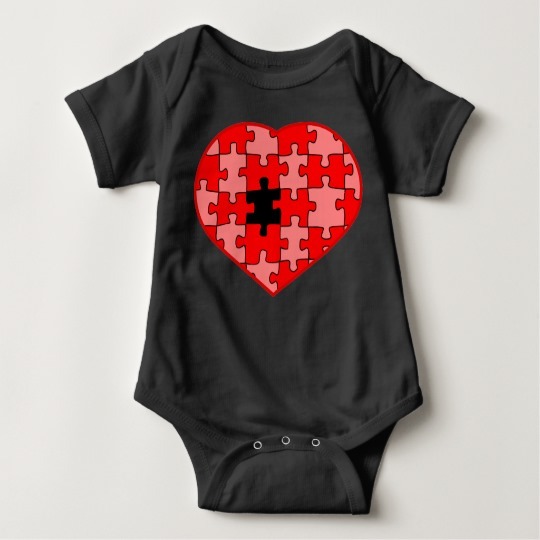 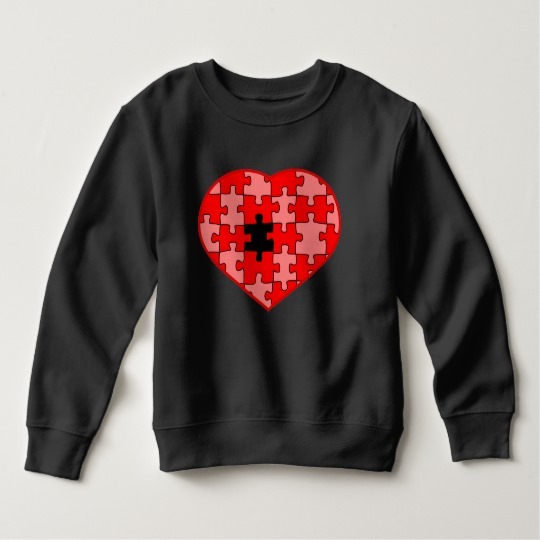 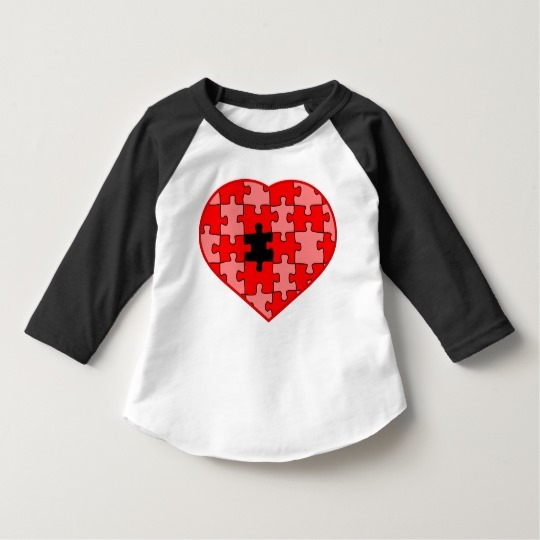 The piece is for you to find or maybe you have already found the one (there's a missing jigsaw piece design available too).